We welcome everyone to join in our services and groups. 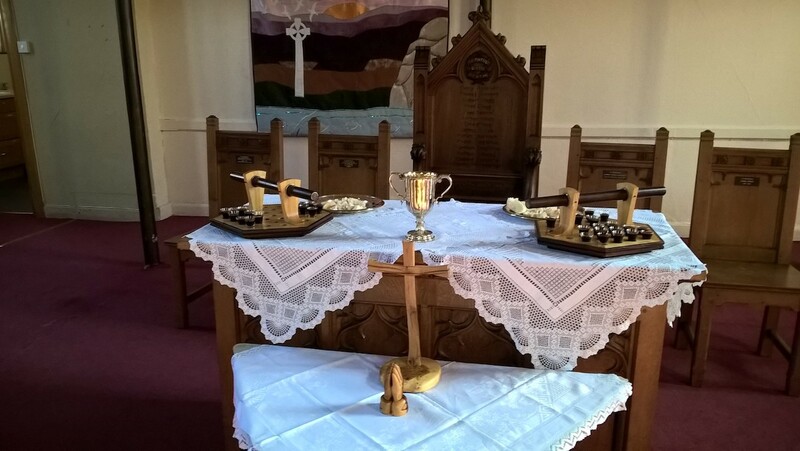 Our main Service is held each Sunday morning at 10:30am, and the first Sunday of each month we hold communion. We have a smaller 'Service of reflection' during the week, held each tuesday lunchtime at 12:30pm, with a light lunch of soup and bread. 13th Nov 12:30am Service Regular Service of Reflection. 20th Nov 12:30am Service Regular Service of Reflection. 27th Nov 12:30am Service Regular Service of Reflection. 4th Dec 12:30am Service Regular Service of Reflection. 'Junior Church' is our activity and play session for our junior church members. Whilst the adults enjoy the main Sunday service, the juniors have their own group where they learn more about Christ through play, creative activities and discussion. Children of all ages are welcome. 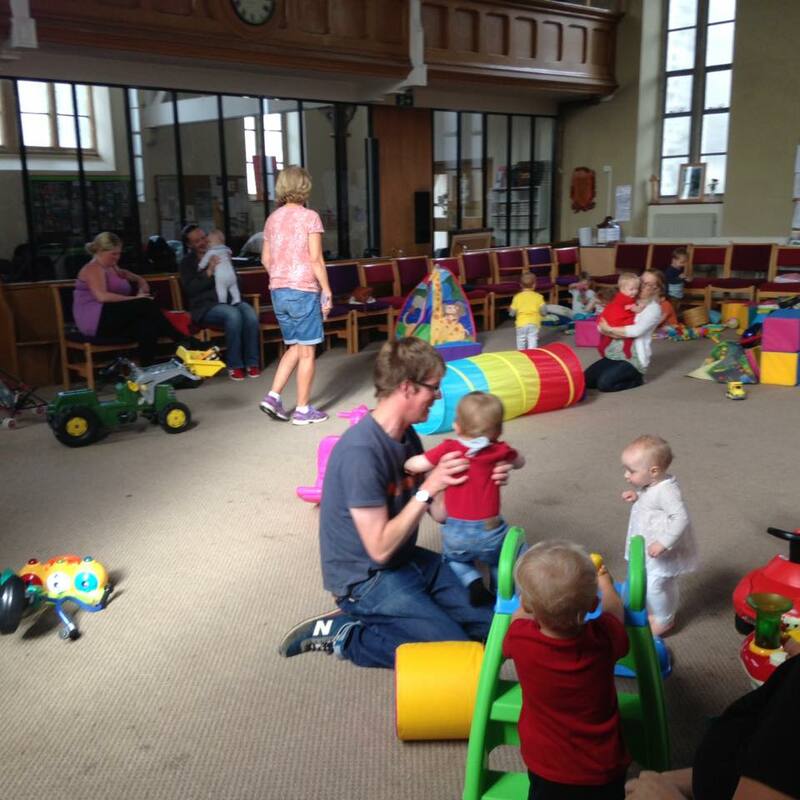 'Whizz tots' is a group that we host fortnightly for parents and their babies and toddlers to socialise, meet other tots their own age and play. We are replanning the group and are currently looking to move it from a Friday. Further details will be provided on our facebook page as and when known. On the first Saturday of the month, we host our regular event where we ask everyone to come and enjoy our open event. 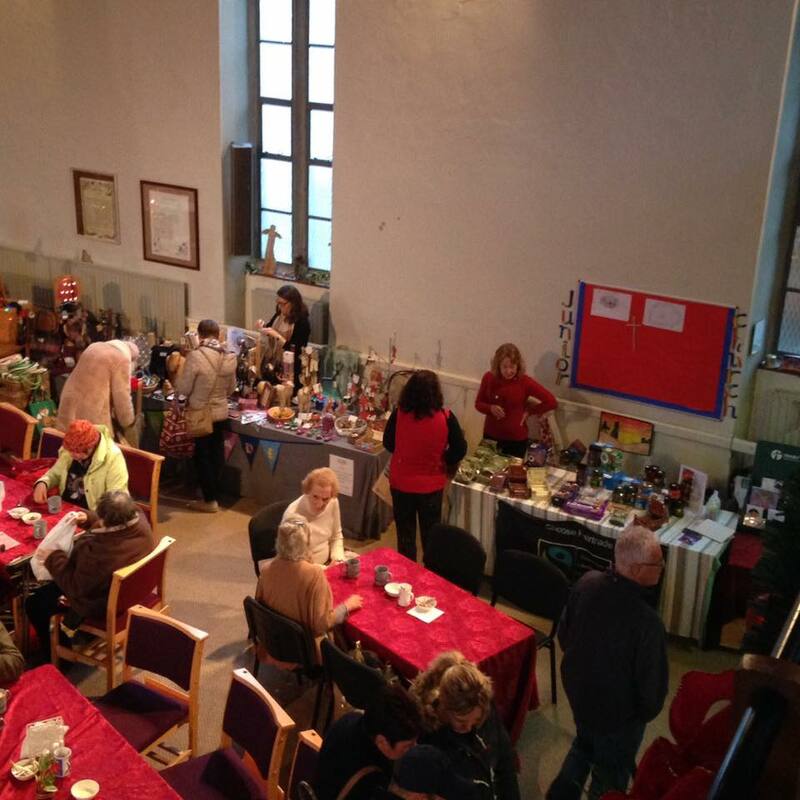 We have a highly regarded and famous cake selection on offer on our Cake Stalls, various refreshments, including much enjoyed Bacon Butties, Bric a Brac and more. We post notifications to our facebook page for this event each month and we would welcome your support. 'Bible Study' sessions are held monthly and are hosted by members of the church. 'Friendship Group' meet at 2pm at Maxwell's each Wednesday.